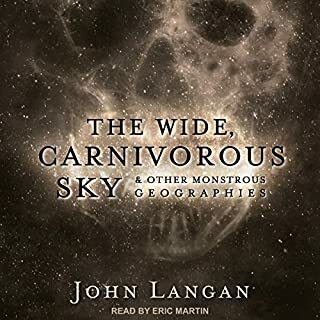 this is one of the best story I've ever heard, I can't believe I've never read it before, since I'm an avid reader of horror and all things fantastic since my teens. just like Koontz says, this is his best story. the movie versions don't do it justice. 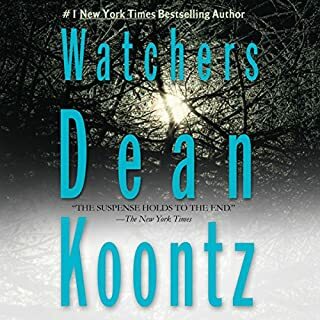 audible version of ''Watchers'' is the best version in media of the book. highly recommended. this was very descriptive, I was transported to the era and setting of the story as if I was watching a movie in IMAX. Masterton is just that good. great non-supernatural tale from the master of fiction. I wish there where more tales of the Widow Scarlett. the guy ranks with Stephen King and others of his ilk. would recommend. 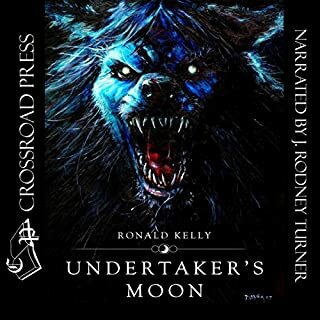 has to be the best werewolf story, hands down, I've read/heard. I was picturing it as a long movie or a miniseries in HBO or SHOWTIME. someone should produce it as such and pitch it to the cable companies and get this made! One cold spring morning in County Cork, two fishermen find a bundle of rags floating in the Blackwater River. It is the bloated body of Father Heaney. His hands and feet are bound, and his neck bears the marks of garrotting wire. Worse still, he has been castrated. 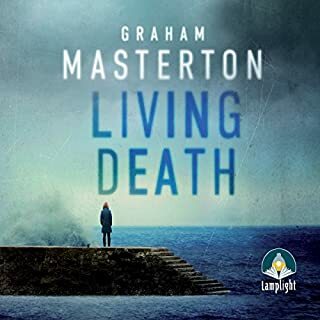 When a second priest is found murdered, his body bruised and beaten and the same savage wound hidden beneath his soutane, Detective Inspector Katie Maguire finds evidence of a sinister cover-up at St Joseph's Orphanage. Masterton is the G.O.A.T. (greatest of all time). 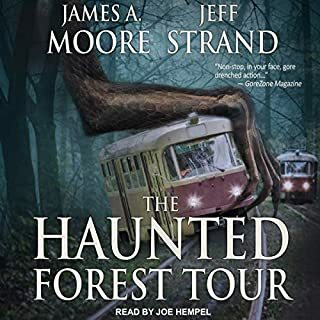 he's been my favorite (or at least one of) writer in the horror genre, even though this story has no supernatural element in it like his other stories. I whole heartedly recommend it to anybody. great horror anthology, unique horror stories. have to check out more stories of John Langan. at first, as I was reading, I was thinking, ''why did I buy this book'', but later on as I was getting near the end, I was starting to enjoy it. started caring about the remaining characters, and it had a satisfying ending. yes, the story was outrageous, but, if you keep reading, it should win you over. I'd recommend it to only the lovers of fantasy and horror, though. 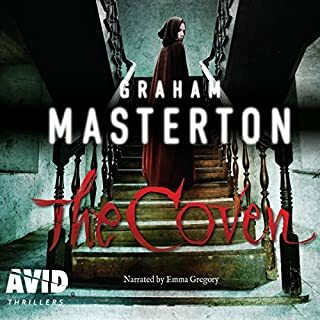 at first, I was disappointed that this was a non supernatural story by graham because I chose this story because I recognize the character of Katie Maguire from White Bones, a horror novel by Graham, but as I was getting into the story I was pleasantly surprise how I was swept up and intrigue by this crime drama series. would recommend to anyone. 5 stars! 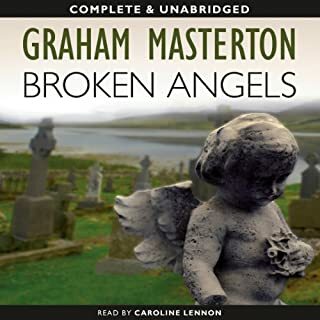 Masterton remains one of my all time favorite fiction authors. Robert's review of this anthology. I like the narrator. He suit the stories. The last story could have been a Movie. Very sweeping in it's scope. I've read Hodge's work before.